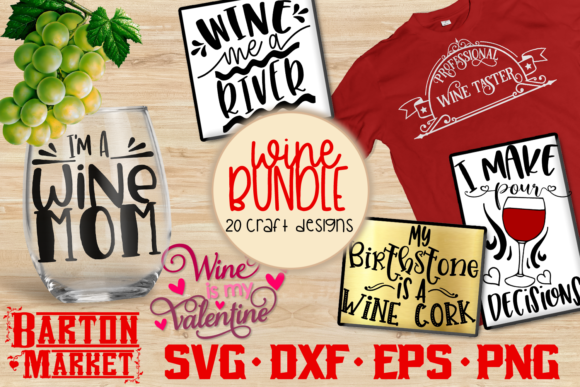 This Bundle is specially made for all the wine lovers. 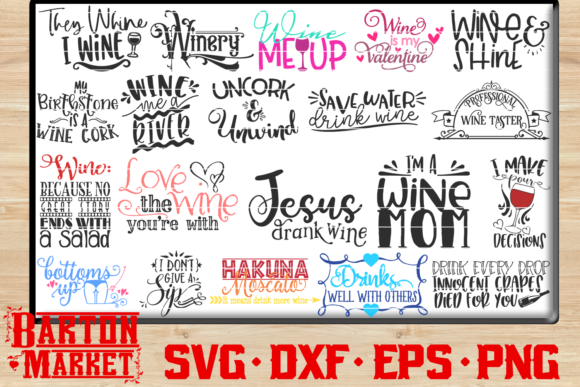 Over 20 craft designs and quotes, perfect for wine glasses, t-shirts, birthday gifts and wall-art. All SVG files are compatible with both Cricut and Silhouette cutting machines.